What is an American Baptist? 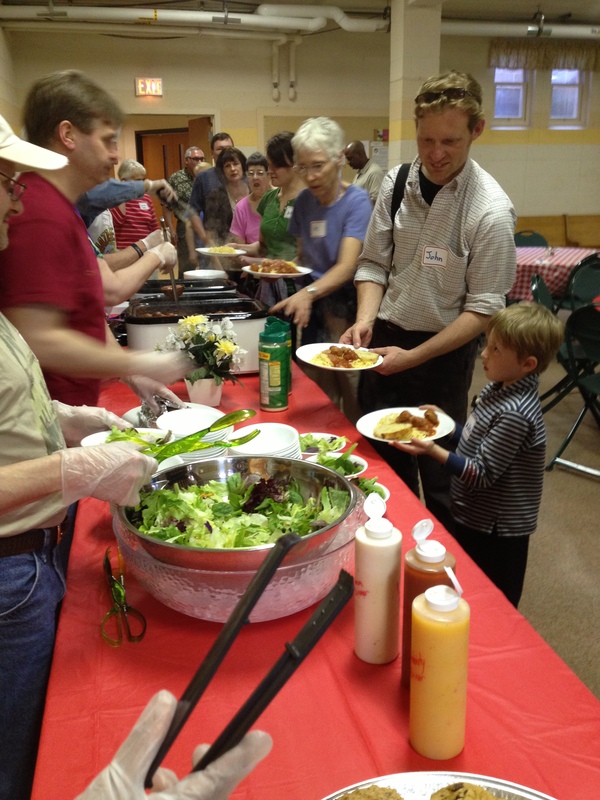 On the first Monday of every month* First Baptist opens its doors to the neighborhood to host a free spaghetti dinner. Dinner is served at 6pm. We hope to see you next month! For more opportunities for fellowship please see the Fellowship Groups page. First Baptist is a progressive, open and affirming, American Baptist Church in Madison's near west side. We are Christ centered, welcoming to all and passionate about social justice and seeing God's love shared in our community.